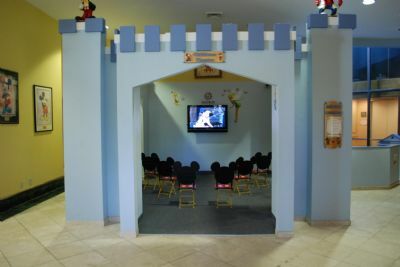 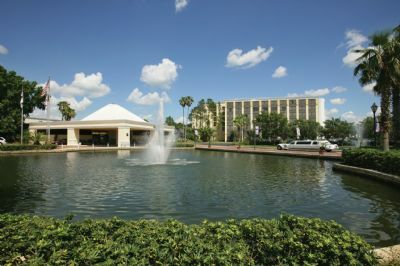 A Contemporary, Elegant Choice Among Orlando Hotels. 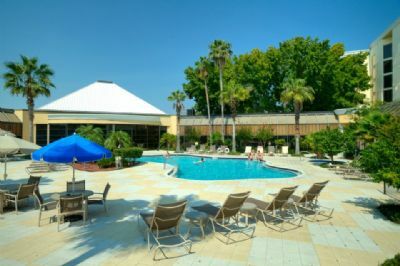 Come experience world-class comfort, contemporary elegance, and refined service - all in an ideal location. 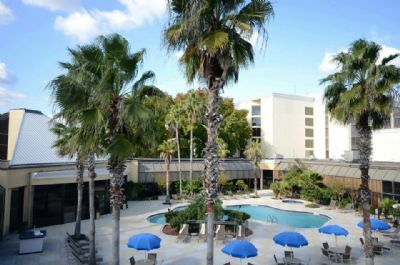 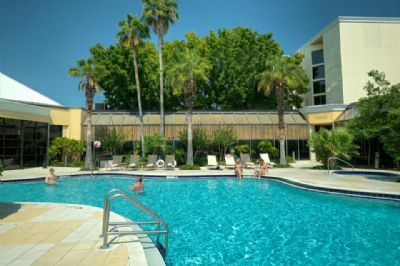 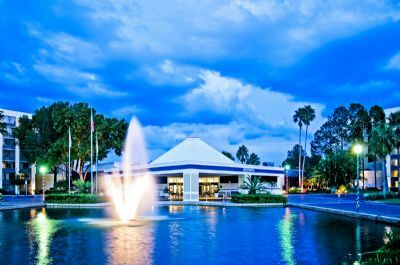 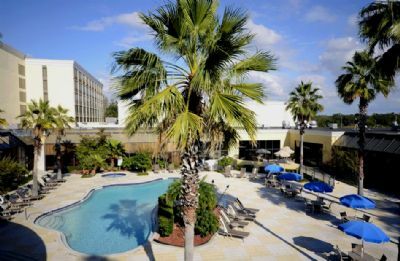 Visitors looking to buy, sell or rent timeshare resales will enjoy their visit the Radisson WorldGate Resort and discover an Orlando Florida hotel that's anything but ordinary. 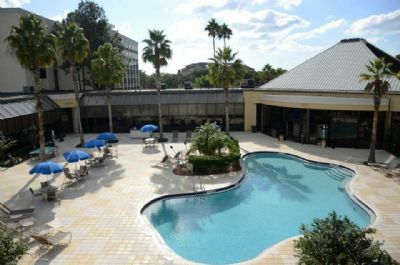 Our relaxing Kissimmee Orlando hotel resort provides every guest with exceptional accommodations and plenty of perks, including an unmatched setting; Just one magical mile from the fun of Walt Disney World® Resort Within walking distance to scintillating shopping, nightlife, and dining Close to major local businesses and Orange County Convention Center Approximately 30 minutes from Orlando International Airport (MCO). 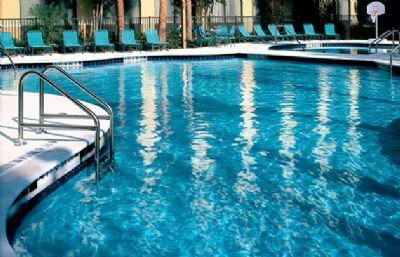 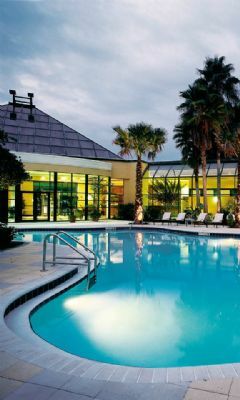 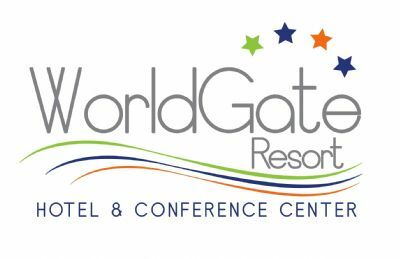 Contact Radisson WorldGate Resort Orlando Hotel Specialist Today!